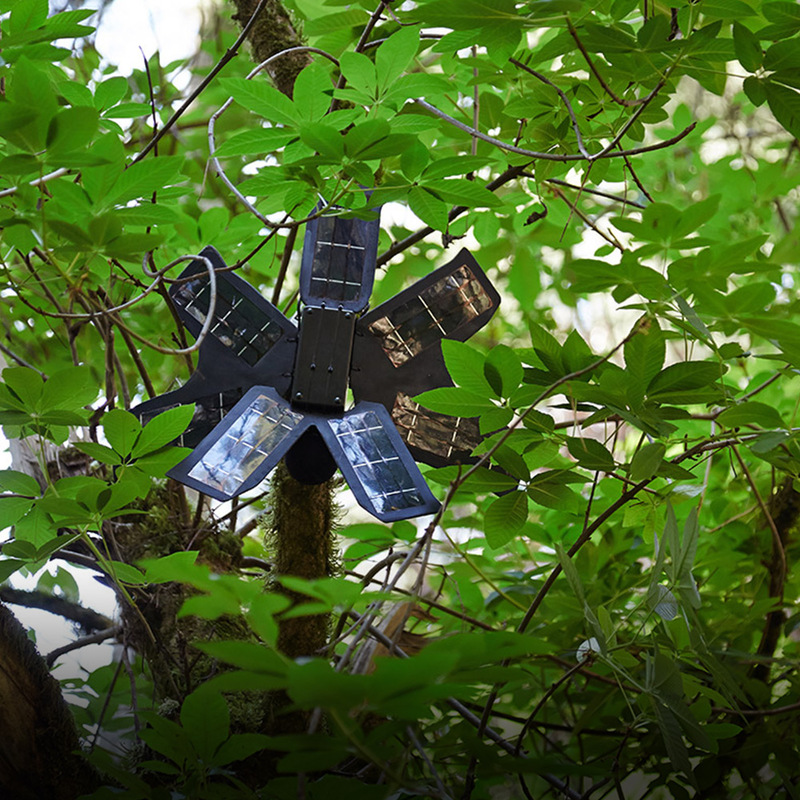 Engineer Topher White started the Rainforest Connection as a simple and scalable way to stop illegal logging and deforestation using old cell phones as a security system. The phones are used to pick up sounds of illegal logging in the rainforest. Refurbished and powered by a solar panel, they can enable real-time intervention.